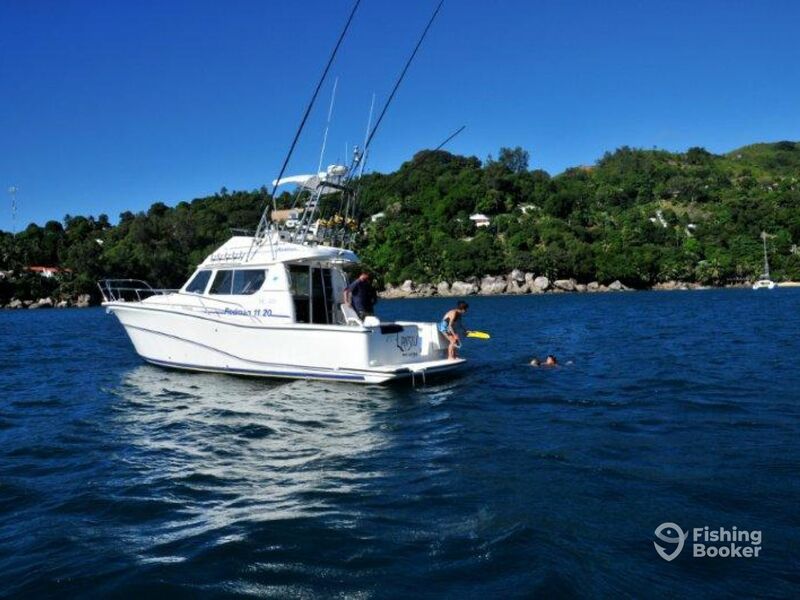 The “Lansiv” is a 37’ Rodman, specialized for a variety of sport fishing in the Inner and Outer Seychelles islands. Step onboard with the crew of Silhouette Cruises and cast off on an island adventure! Lansiv is powered by twin Volvo Penta 285 HP turbo diesel engines. 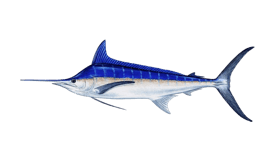 Lansiv has a cruising speed of 22-25 knots and a range of up to 600 nautical miles, accommodating up to 12 anglers for day trips. 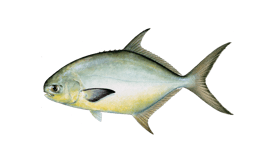 It is equipped with the latest technology in electronics, GPS, color echo-sounder and fish-finder. 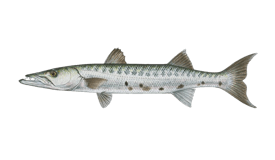 Rods and reels are top-of-the-range models from Penn International and they carry a large range of lures from various manufacturers including Rapala, Halco Max, Islander, and more. 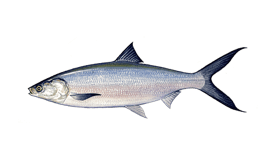 All hooks, lines, swivels, and other tackle components they use are the highest international quality. Live bait tanks equipped with a pump for running water are available on board as well. 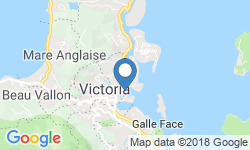 Silhouette Cruises offer a selection of excursions in the inner islands ranging from half-day to full-day fishing trips, with options for full board catering and side excursions to the many beautiful sites that Seychelles has to offer. Species such as the Barracuda, Pompano, Milkfish, Trevally or Queenfish, as well as the big predators (Blue and Black Marlin) are abundant in these pristine waters. From bottom line fishing and jigging to trolling and fly fishing, the Lansiv will undoubtedly make the big game fishing experience a truly memorable one. Book today and treat yourself! You deserve it. 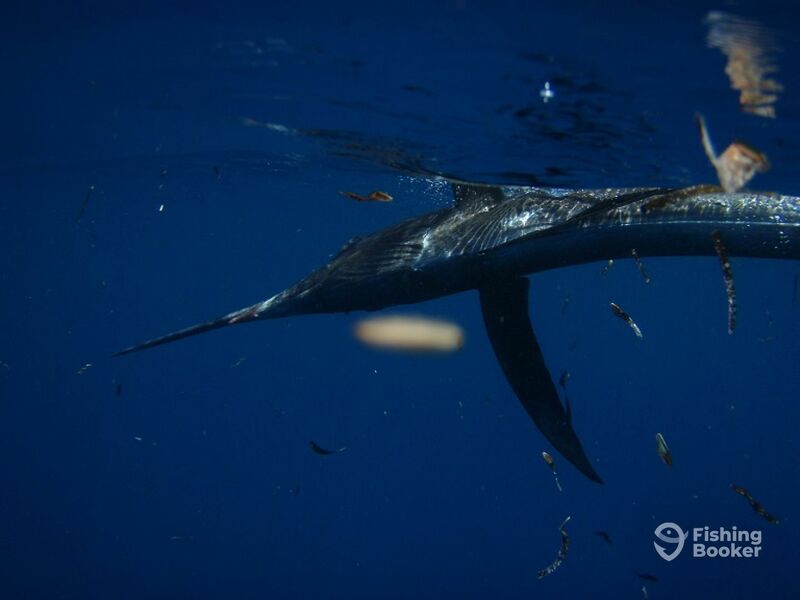 Hit the water for a wide range of species on this 8-hour trip off the coast of Seychelles. 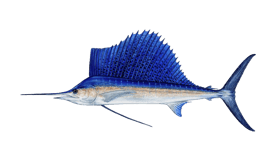 You'll go after Sailfish, Black and Blue Marlin, Queenfish, Pompano, Milkfish, Barracuda, and whatever else takes the bait. The charter will provide you with a light lunch, snacks, drinks, and bottled water. 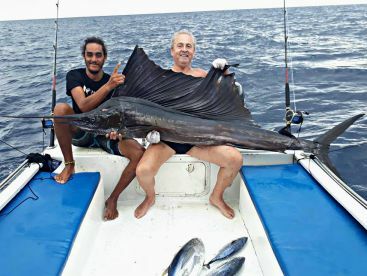 Enjoy a 4-hour fishing adventure in the waters of Seychelles! 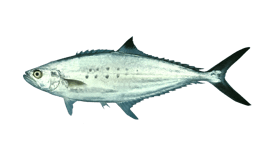 You'll go after Milkfish, Pompano, Queenfish, Wahoo, Barracuda, and many other species. Water, snacks, and soft drinks are included. Rodman (Flybridge) построена в 2000. Мотор – 2 285 л.с. Volvo Penta turbo diesel, максимальная крейсерная скорость – 25 узлов. 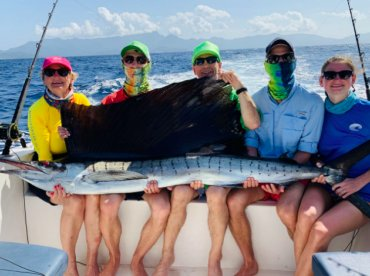 Silhouette Cruises has been taking customers on comfortable and exciting fishing trips since 1997, and they show no signs of stopping any time soon! 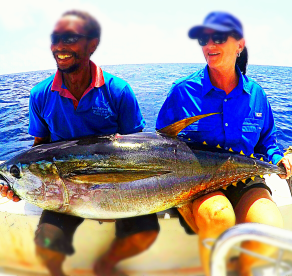 The charters are run by a team of professional skippers, all with deep knowledge of the waters around Seychelles. 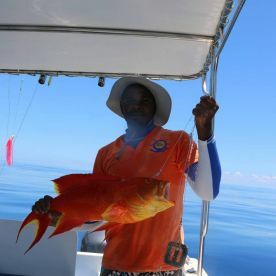 It's their goal to show off the beauty of the islands and the quality of the fishing to all guests that come on board! Booked a full day trip aboard Lansiv and had some expectations. Expectations were nice and clean boat, knowledgeable crew and good fishing. All my expectations were met! Only thing that could be better is fishing, but that’s fishing. You can’t predict what will happen. 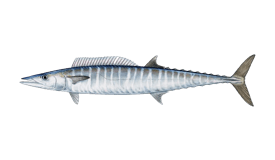 Captain put us on fish, but we caught smaller species and lost a Marlin (if we caught it, this would be the best fishing trip EVER).